Dubai, UAE: Paladion, a global cyber security leader, announced today that Security Advisor Middle East, the region’s leading Information Security magazine awarded Paladion the “The Best Managed Security Services Provider of the Year 2016” at the Security Advisor Middle East Awards 2016. The announcement was made on August 30th, 2016, at the SAME Awards Gala Night in Dubai, UAE. The nomination for the Best Managed Security Services Provider 2016 included several leading information security providers from across the globe. The event honored several other IT security vendors and leaders under different categories. 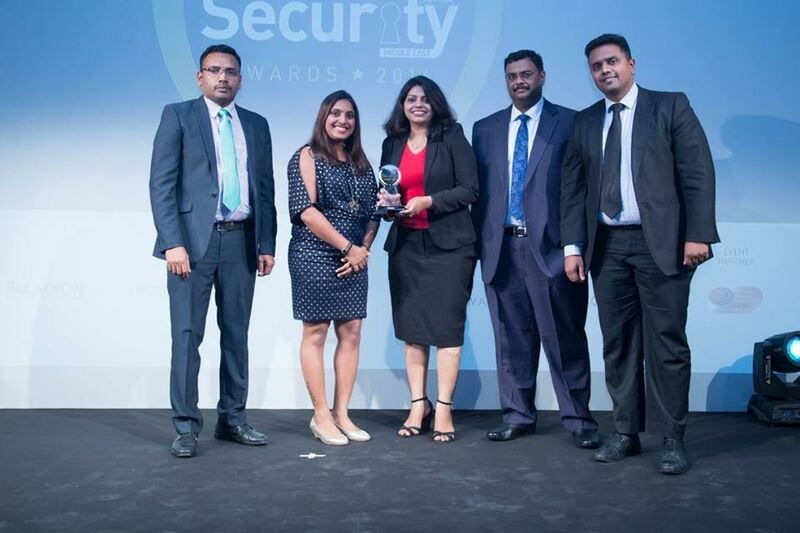 “We are really excited to receive this recognition from Security Advisor Middle East. Our MSS Service maintains an “active” characteristic to combat today’s attackers that are continuously changing their attacks strategies. The active approach means coordinated response from the entire team, which includes security researchers, hunters, analysts, responders, ethical hackers, and more. ” concluded Amit Roy, EVP & Region Head EMEA at Paladion.